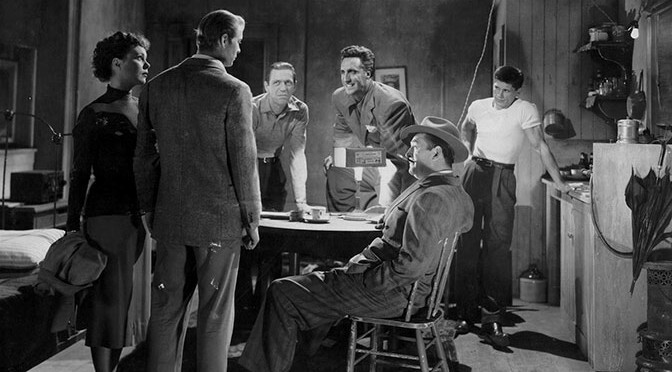 I’m pretty much always going to like film noir, so my fellow film blogger Kristina was wise in choosing a couple of lesser-known noirs for me to watch. 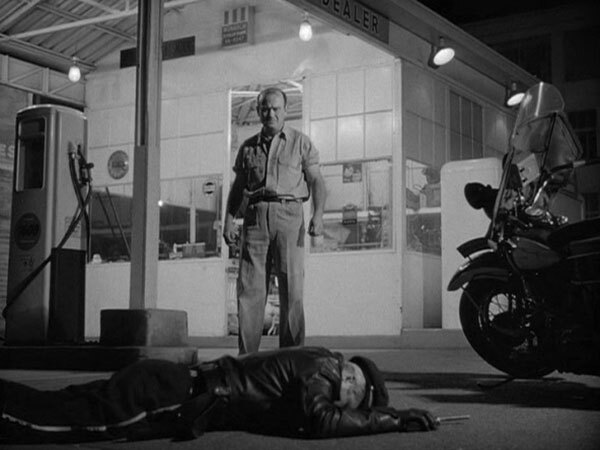 Crime Wave is a fairly straight-forward crime drama, with a gang of crooks holding up a gas station – when one of them is wounded, he makes his way to a former associate of theirs, Steve (Gene Nelson), who’s trying to go straight. 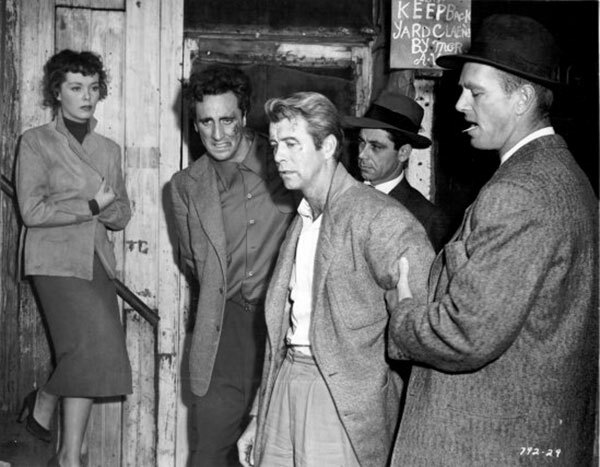 Before long, Steve’s pulled back in (totally against his will), and becomes something of a battleground between his parole officer, who believes in him, and the detective in charge of the case (Sterling Hayden), who doesn’t. I don’t really have a whole lot to say about this. 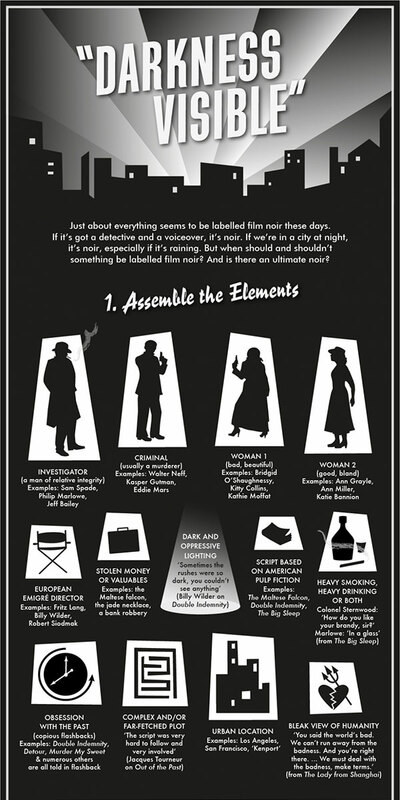 I enjoyed it, as I always enjoy noir-tinged crime dramas, and it had some interesting elements to it. 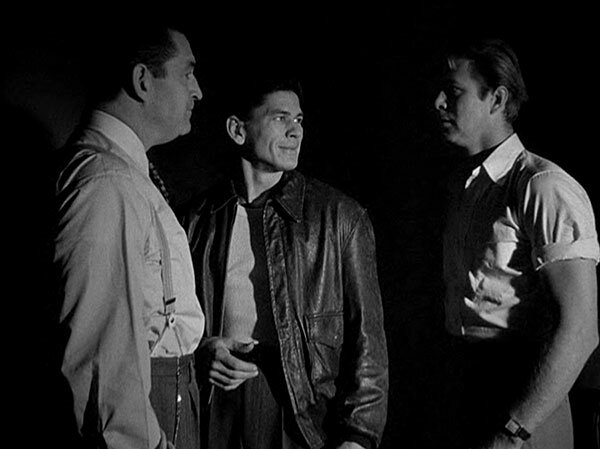 I’ve only seen Gene Nelson in musicals before, so it was fun to see him stretch a bit from that. 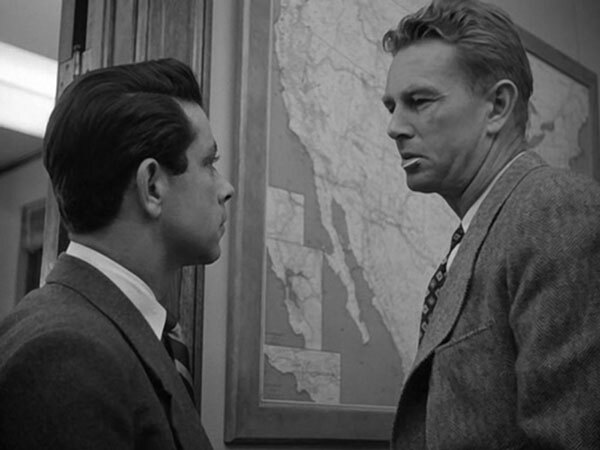 Sterling Hayden is always solid in noir, and he walked a fine line here that kept you guessing a bit what he was ultimately going to do with Steve, since he doesn’t initially believe a con can reform, despite Steve’s obvious sincerity. 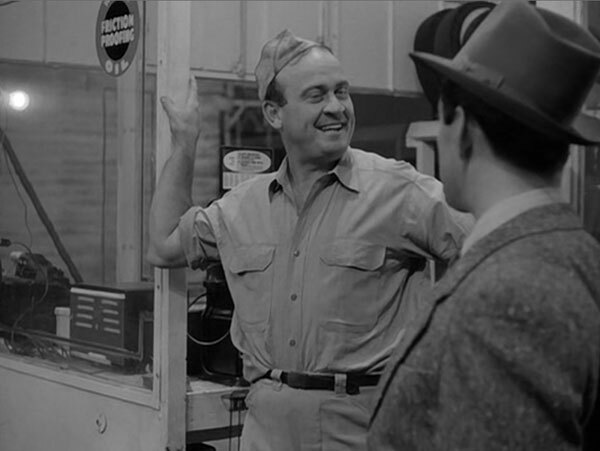 Other fun moments help it stand out a little, like the jovial gas station attendant who loves Doris Day and the unusual intimacy of Steve’s relationship with his wife. 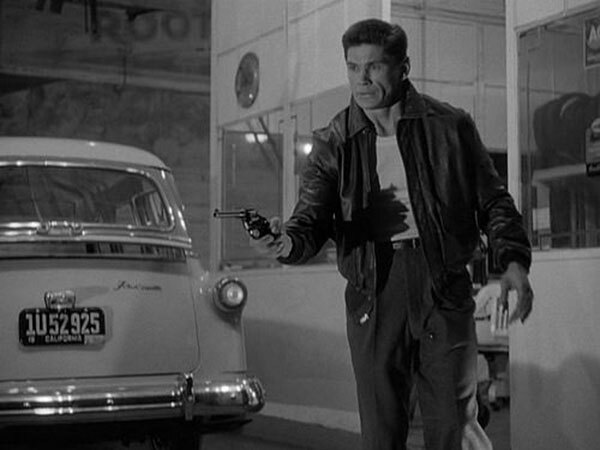 I always worry about wives in noir (The Big Heat messed me up a little, in a good way), and Steve’s was certainly in some danger for a while, but she held her own and even though the resolution felt a little tacked on, I didn’t care, I was happy with it. A solid, fun little thriller, glad I saw it for sure, but not one that’ll probably stick with me too much in the long run. 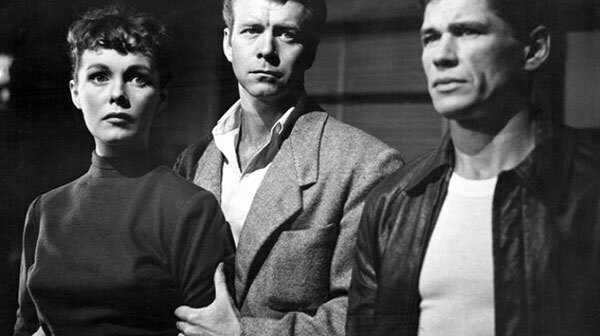 It is now my #1 Andre de Toth film, my #5 Sterling Hayden film, my #2 Gene Nelson film, my #53 Crime Drama, my #54 Film Noir, my #23 Gangster Film, and my #13 film of 1954. Crime Wave was recommended by Kristina Dijon, a film blogger friend.